Earnest is a technology company using data science, smarter design, and exceptional service to rebuild financial services. 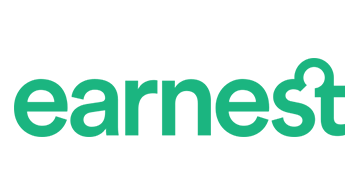 Founded in 2013 on the belief that financially responsible people deserve better options and access to credit, Earnest's lending products are built for a new generation seeking to reach life's milestones. The company's mission is to democratize access to high-quality financial services. Earnest is headquartered in San Francisco and backed by Maveron, Battery Ventures, Adams Street Partners, Andreessen Horowitz, Accomplice Ventures, Wildcat Venture Partners, First Round Capital, and others. For more information, please visit earnest.com or follow the team on Facebook, Twitter, and the Earnest Blog.